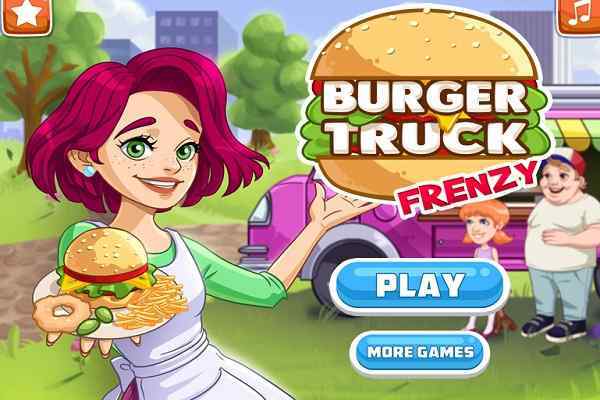 One of the best cooking games at atmegame.com right from the girls category, Pizza Realife Cooking makes sure that you will have great fun in a short span of time. 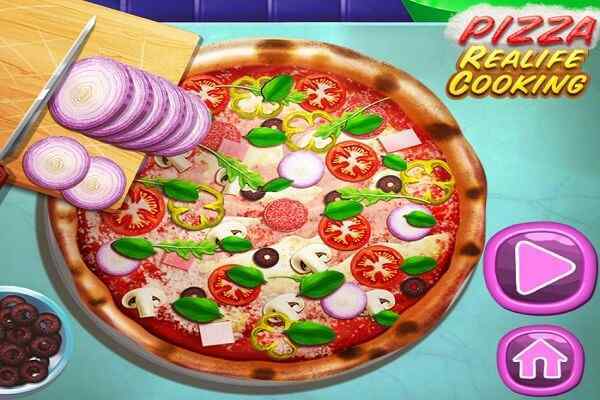 Your mission in this free online gaming activity is to become a true chef by preparing the most delicious Pizza. Pay attention to the details so that you can create this popular recipe in a way it should be. 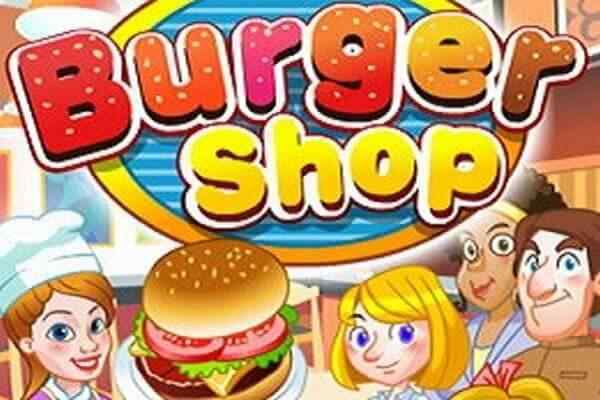 This realistic cooking game has a complete kitchen which includes all the useful ingredients and tools like knives and other things to make your cooking job easier. When you use our kitchen, take care of combining all the ingredients in correct order to prepare the mouth-watering pizza. 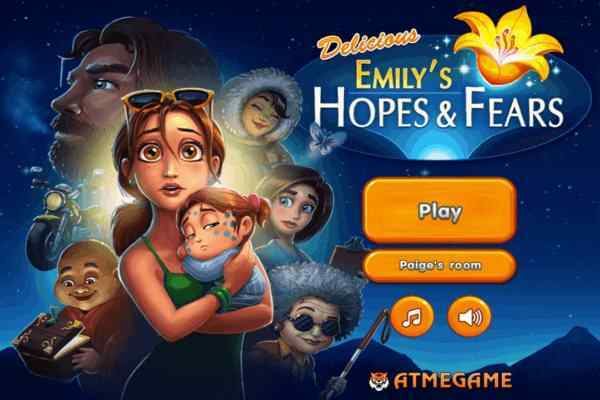 Do not forget to prepare the dough firstly in this exciting online recreational activity. Try to put on the delicious toppings like tomatoes, onions, mushrooms and meat in order to make your meal look really delicious. You can start this pizza recipe by chopping all the needful ingredients and placing them in different bowls. It is also your responsibility to decorate your scrumptious dish. Once you complete it, wait for a few moments until it is cooked perfectly. Use some fresh salad or amazing Italian cheese to give your meal a final touch in this challenging and electrifying online gaming activity. Do not hesitate in taking a picture with your properly prepared dish. 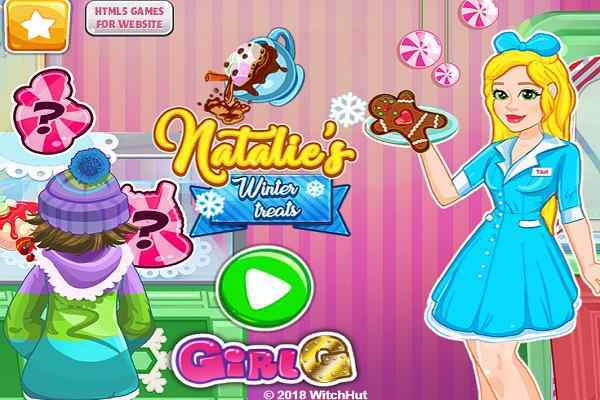 You can also try it at your home on your own after completing all the levels of this state-of-the-art cooking girls game. Feel free to add this skill to your cooking portfolio and surprise your friends and colleagues.